for $499,000 with 3 bedrooms and 2 full baths. This home was built in 1954 on a lot size of 100x120. 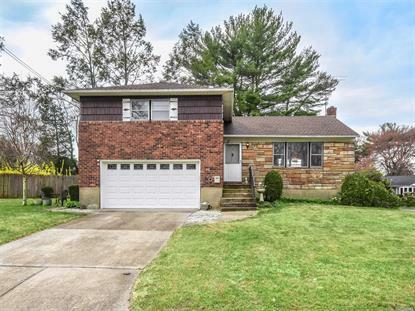 It's your turn to enjoy this classic split level home! Freshly painted, new carpeting and wood floors redone!! Ready to move in and make it your own!! Lots of open living space that just makes sense. Be part of the exciting developments that are happening in Glen Cove. Close to shopping. Summer is coming and so are the concerts at Morgan Park and golfing at Glen Cove's beautiful golf course.